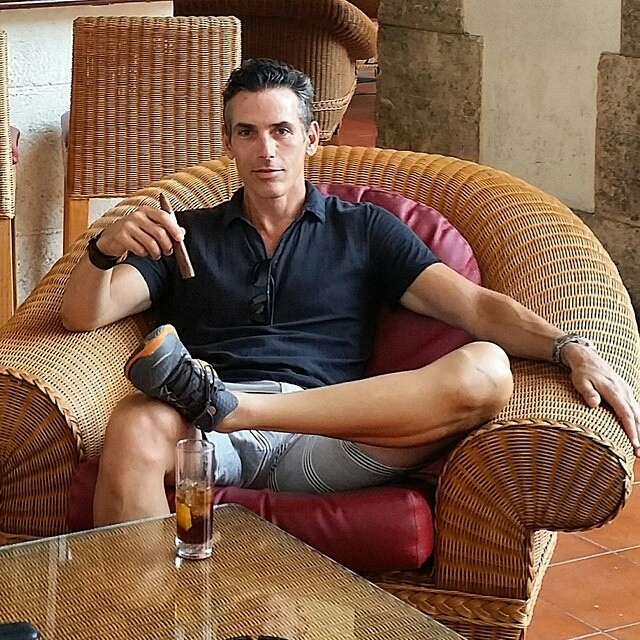 My name is Robert Unsworth and I have had a singular and abiding passion for fine Cuban cigars for over 25 years. I am fortunate to live with my family in a Petaluma, California– a historic town nestled between Sonoma and Napa Valley and the Pacific Ocean, and arguably one of the most beautiful places on Earth. I don’t believe in rating cigars, as taste is subjective. This blog simply contains my personal tasting notes and experiences, and is designed as a way for me to share my love for Cuban cigars, which, to my palate, are the very finest in the world.